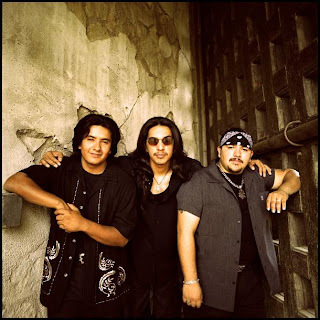 Los Lonely Boys Rock for Girl Scouts! Nestled in the "Golden Crescent" of the Gulf of Mexico, Victoria, TX, is a town famous for being at the crossroads between Austin, San Antonio, Corpus Christi and Houston. Year round warm weather, an abundance of baseball fields and a very famous deli, among other things, make Victoria a big attraction for road trippers - myself once being one. This August, Grammy-winning rock band Los Lonely Boys is going to be headlining a day long festival featuring other acts and a BBQ Cook-off to benefit The Girl Scouts of Greater South Texas. Read a quick write up in The Victoria Advocate for more details about the show and how you can get your tickets!